Yorkshire Loft Boarding is franchise established by the North's largest installer of loft storage solutions, UK Loft Boarding Ltd. They started as a property and maintenance company that was established in 2009. Run only by a husband and wife team, Andy & Andrea Greenhalgh, they soon built this business up and branched out and in 2010 and Loft Boarding NW was born. Now because of their national growth strategy plan they renamed the company UK Loft Boarding Ltd in 2018. 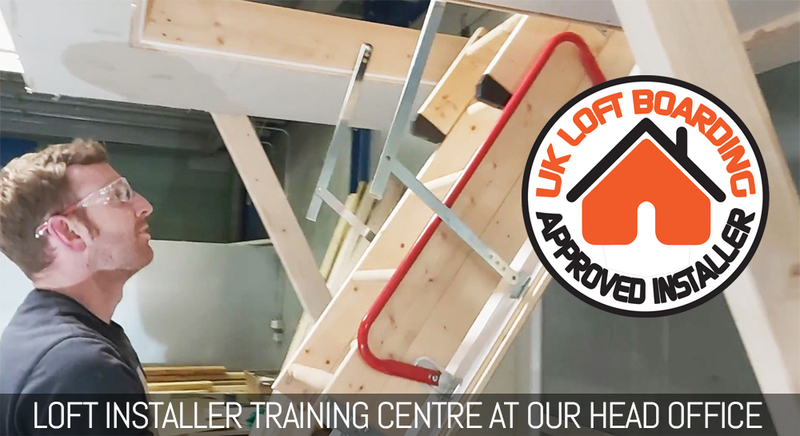 As UK Loft Boarding Ltd is dedicated specifically to loft boarding and loft storage throughout most of the North of England, they soon became very popular. This is because they install a unique raised loft storage system called LoftZone raised loft floor and they are the only approved installer in the Northwest. They also have superb customer service from start to finish. 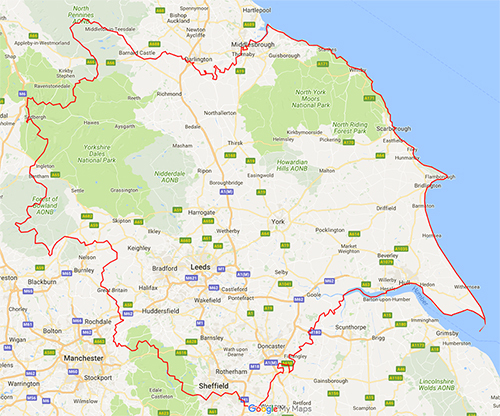 During the past few years the area they cover for loft boarding and loft storage requirements has grown considerably, now covering almost 80% of North England including the Northwest & Yorkshire spanning coast to coast covering the whole of Yorkshire and beyond. 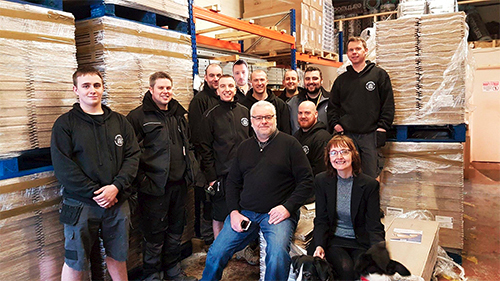 Yorkshire Loft Boarding was opened as a franchise in 2018, bought by Gavin Hutchinson the Managing Director of Hutch Enterprises Ltd who are based in Yorkshire. Just as UK Loft Boarding they only use the best tried and tested quality materials and the installations are always to the highest standards possible. No corners are ever cut. They never skimp on materials and wont sacrifice a safe and quality built storage floor just to keep the price as low as possible to compete with a cheaper alternative. You get what you pay for and they will never short change you. Andy Greenhalgh (The MD of UK Loft Boarding Ltd) commented, " I come from a old fashioned self employed background. As a child I watched my parents perform in their business giving great customer service and never giving in to selling cheap alternatives to compete. They had one of the best reputations in Lancashire for quality products and great service. Because of this, I carried this tradition on in to my business, I believe in being honest and giving the customer quality products and a great service at the best possible price." They only employ the best of the best to install their products and puts any new recruit through weeks of training, (no matter how experienced a builder/joiner), and finally have to pass and exam at the end of it. They believe that investing in regular training is essential to maintaining a smooth running company with consistency throughout. Their staff work hard, and are highly skilled in their field. They are reliable, punctual and trustworthy and pride themselves on those traits. The company is fully insured with £5 million PLI and ELI cover with Accelerate Underwriters insurance. Staff training and development is very important to the company. Each member of the team is fully trained and their training is updated regularly. They also work to all building regulations and comply with the latest health and safety requirements and guidelines where applicable. UK Loft Boarding Ltd joined forces a few years ago with the manufacturer of one of the main products the company uses in its raised loft floor installations. LoftZone Raised Loft Floor which allows the construction of a raised loft floor above the insulation level to avoid squashing or removal of the insulation. They are now the North's leading installer for their products.